Shanghai Airport Automates Check-in with Facial Recognition - Integration Through Media ....! 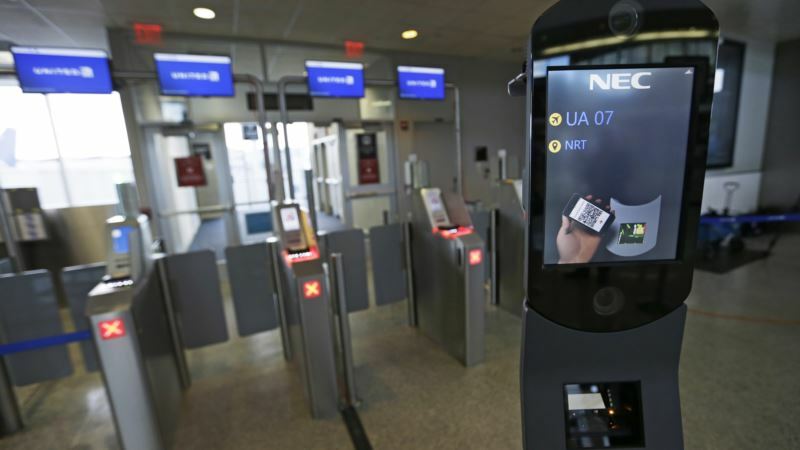 (VOA): It's now possible to check in automatically at Shanghai's Hongqiao airport using facial recognition technology, part of an ambitious rollout of facial recognition systems in China that has raised privacy concerns as Beijing pushes to become a global leader in the field. Similar efforts are under way at airports in Beijing and Nanyang city, in central China's Henan province. “It is the first time in China to achieve self-service for the whole check-in process,'' said Zhang Zheng, general manager of the ground services department for Spring Airlines, the first airline to adopt the system at Hongqiao airport. Currently, only Chinese identity card holders can use the technology.